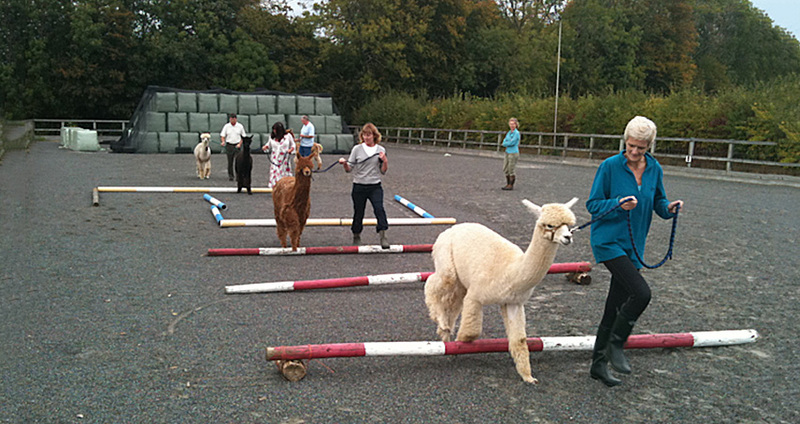 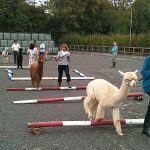 Alpaca beginner’s day course. 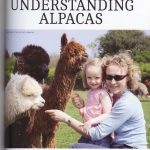 THIS COURSE IS NOW FULL – NEXT ONE 24th FEBRUARY. 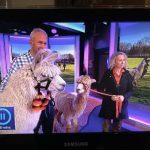 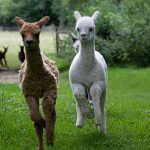 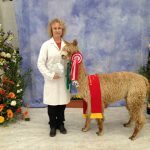 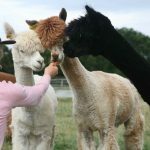 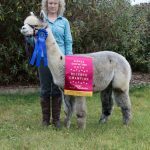 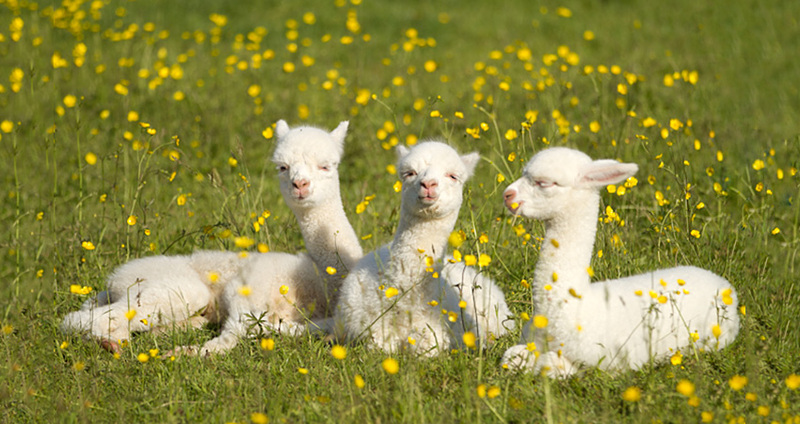 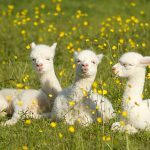 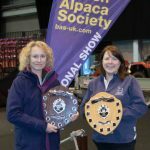 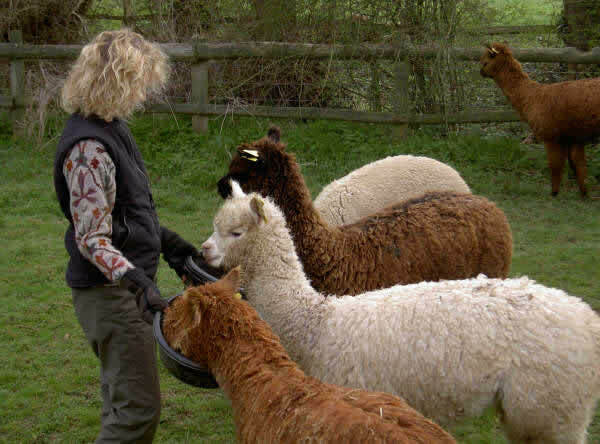 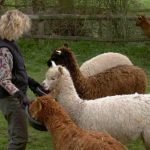 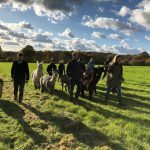 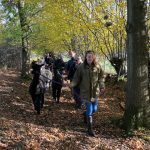 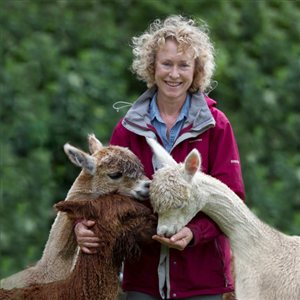 We have 18 years experience of alpaca breeding and are known throughout the industry for our friendly, well trained alpacas and our second to none back-up.